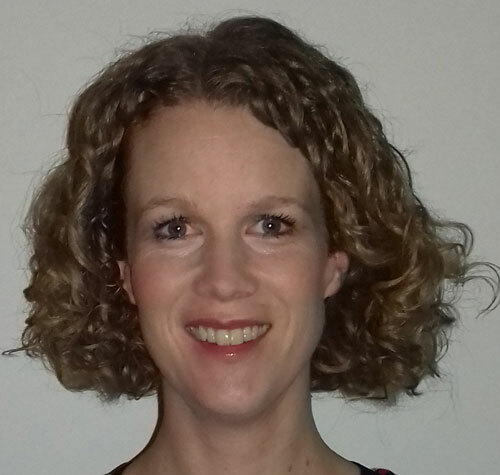 Frances Hillman joined NPH UK as Director in October 2018. Previously she was the Western Hemisphere Regional Director at the World Association of Girl Guides and Girl Scouts (WAGGGS) for 7 years. There she led a team responsible for supporting 35 member organizations in Latin America and the Caribbean. She worked with trustees and volunteers from around the world to develop and implement plans for the region that strengthened education and leadership programmes and the visibility of Girl Guiding and Girl Scouting in-country. Frances holds a BA in Modern Language Studies from the University of Nottingham in the UK, as well as professional translation and interpreting diplomas. She also has a background in education, having taught English in Mexico, where she has lived and studied. Frances was attracted to NPH because of our unique and holistic approach towards childcare and community development and our commitment to Latin America and the Caribbean. She is thrilled to be joining the NPH family and contributing to the growth and success of NPH UK. In her free time, Frances enjoys exploring new places with her family, swimming, baking and the company of friends. Since NPH UK was set up in 2017, our success has largely depended on volunteer support. If you would like to dedicate your time and skills to offering a better future to children in Latin America, please get in touch.